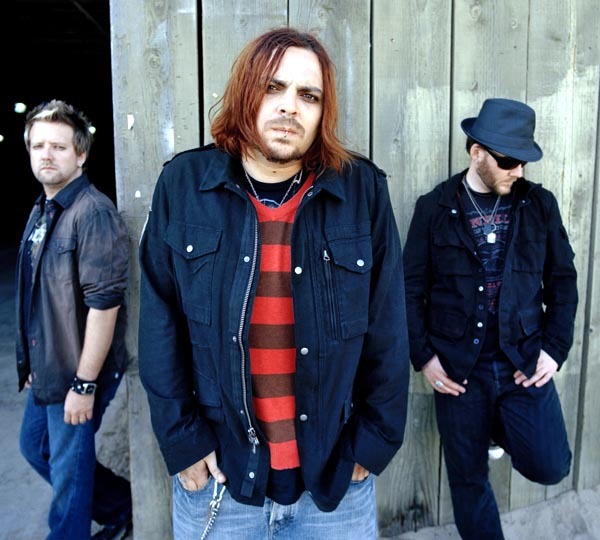 The band was originally called Saron Gas, but changed their name to Seether in 2002. As Saron Gas, the band released its first album, Fragile on Musketeer Records, in 2000 in South Africa. Upon achieving success on the South African music charts, Wind-up Records took an interest in Saron Gas’ melodic-yet-heavy sound and signed them to the label. The band was asked to change their name due to Saron Gas being a homophone of sarin gas, a deadly nerve agent discovered (but never used in war) by Nazi Germany during World War II. 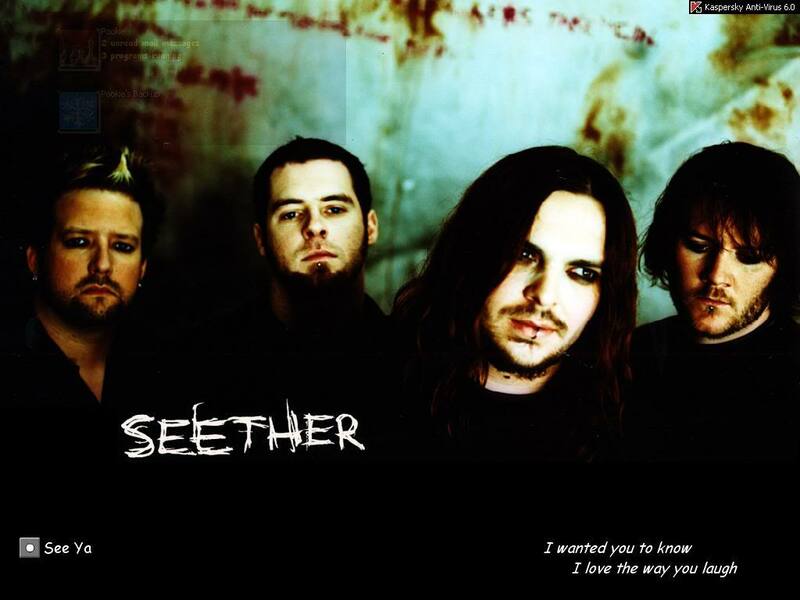 The band changed its name to Seether in honor of Veruca Salt’s song titled, “Seether”. After Disclaimer was released, the band went on a non-stop touring route in hopes of boosting sales and name recognition. Upon completing the tour, the band had planned to go into the studio and record their second release. However, they were instead tapped to support Evanescence on a worldwide tour that postponed their recording plans by almost a year. On this tour, the band reworked the acoustic ballad “Broken” into an electric ballad and had Amy Lee of Evanescence share vocal duties with Morgan during live performances. Inspired by the positive reaction the duet got on the road and perhaps fueled by a budding romance between Lee and Morgan, the band headed into the studio and quickly recorded an alternate version of “Broken” with Amy Lee on vocals. The song, along with a new song titled “Sold Me”, was featured on the soundtrack for the 2004 film The Punisher and was massively successful, bringing the band fame in the US, the UK and Australia in particular. Morgan has stated that the hit song relates an incident where the band was subjected to what the record company wanted rather than what the band wanted. Disclaimer II, an alternate version of the original album with many of the songs remixed or re-recorded as well as eight extra tracks, was released in late 2004. In 2005, the band released their follow-up album Karma and Effect. The original title for the album was Catering to Cowards, but the band’s record label instructed them to change the name. Karma and Effect debuted at number 8 of the US Billboard 200 album charts and was certified gold in the US and Canada. The album spawned three singles, “Remedy”, “Truth” and “The Gift”. 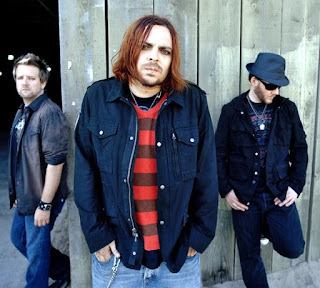 “Remedy” reached number 1 of the US Mainstream Rock Charts, becoming the band’s first number 1 single. On June 16, 2006, it was announced via Seether’s official site that lead guitarist Pat Callahan had chosen to leave the band. Finding Beauty in Negative Spaces was slated for an August 2007 release that was delayed until October due to the suicide of Morgan's brother, Eugene Welgemoed. The first single, “Fake It,” reached the top position in the US Mainstream Rock Charts and Modern Rock Charts, remaining on top for at least 9 weeks on both charts. It was also the theme for WWE’s No Way Out 2008. Since the success of “Fake It,” a second single, “Rise Above This,” has been released and has reached the #1 spot on the Modern Rock Tracks chart and the top 2 with its mainstream counterpart. On February 15, 2008, Troy McLawhorn of Dark New Day joined the band as a touring guitarist, and has since been made an official member. 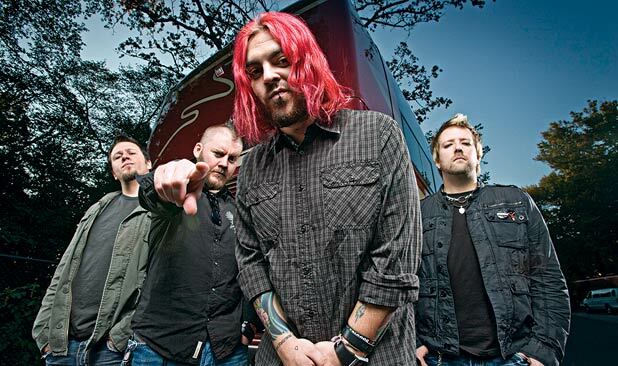 To support the release of the hugely successful second single, “Rise Above This,” Seether launched a tour in early 2008 that lasted for much of the year and saw them share the stage with several bands for several different legs, including Three Days Grace, Finger Eleven, Breaking Benjamin, 3 Doors Down, Skillet, Red, Papa Roach, Flyleaf, Econoline Crush, and Staind. In early 2009, a new song titled “No Shelter” was featured on the NCIS Official TV Soundtrack, released on February 10. Also, a cover of Wham!’s “Careless Whisper” was made available for purchase as a digital or mobile download. 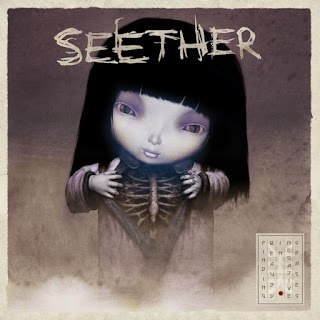 Holding Onto Strings Better Left to Fray, Seether’s fifth studio album was released on May 17, 2011. The title is a paraphrase that Shaun Morgan read in a book, which he thought was an amazing visual. In 2014, Seether released Isolate and Medicate, which included the single "Words as Weapons"
In 2015, Seether released an interactive set of music videos for their single, "Nobody Praying for Me", which centered on perspective when it comes to discrimination and police. Morgan said of the video that "our goal in creating this video is for people to educate themselves and make an informed decision on their own, rather than being told by any media outlet saying, this is what you should be thinking, this is what is right. The whole point is to try and shift the way we look at things and to not always leap to our pre-conceived conclusions, which is mostly racially and profile-based, because that’s what we get fed all the time. I’ve been guilty of it too. It’s very unfortunate, and it’s getting worse instead of better". On 7 July,2015, Seether kicked off their summer tour with 3 Doors Down.